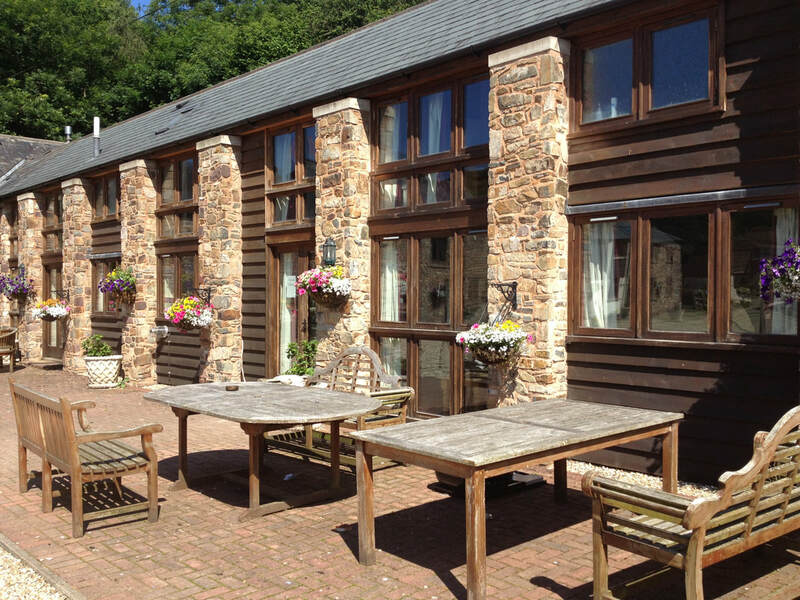 OFFERS PROPERTIES THAT CAN BE HIRED INDIVIDUALLY OR TOGETHER TO SUIT YOUR GROUP SIZE. DUVALE PRIORY DATES BACK TO 1086.THE SITE IN RECENT YEARS HAS BEEN CONVERTED IN TO HOLIDAY LETS TO ALLOW THE PERFECT PLACE FOR GROUPS TO GATHER.WHETHER ITS FOR WORK OR THAT SPECIAL OCCASION WEDDING,FAMILY GATHERING,STAG,HEN, BIRTHDAY PARTY OR JUST A PERFECT WEEKEND TO RELAX WHAT EVER THE TIME OF YEAR , AS EACH PROPERTY HAS PLENTY OF SPACE FOR YOUR OCCASSION. 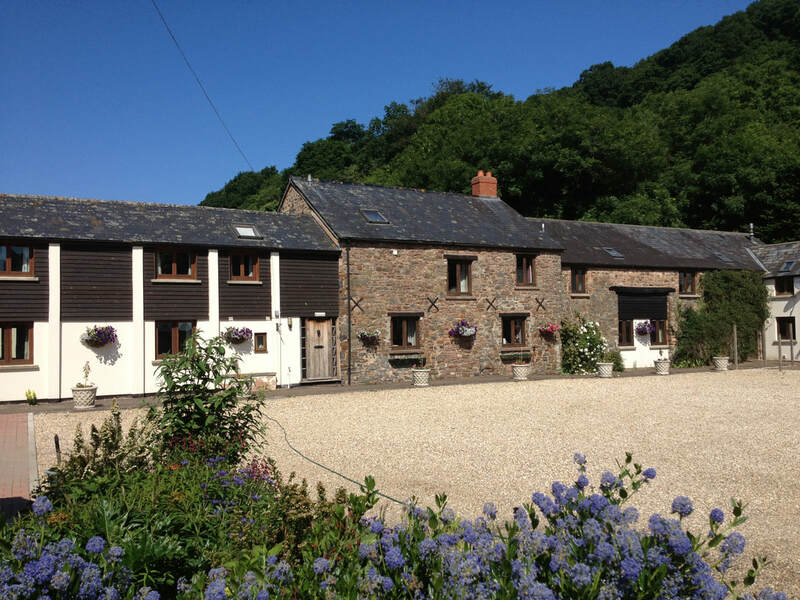 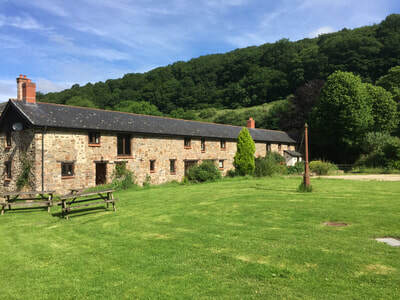 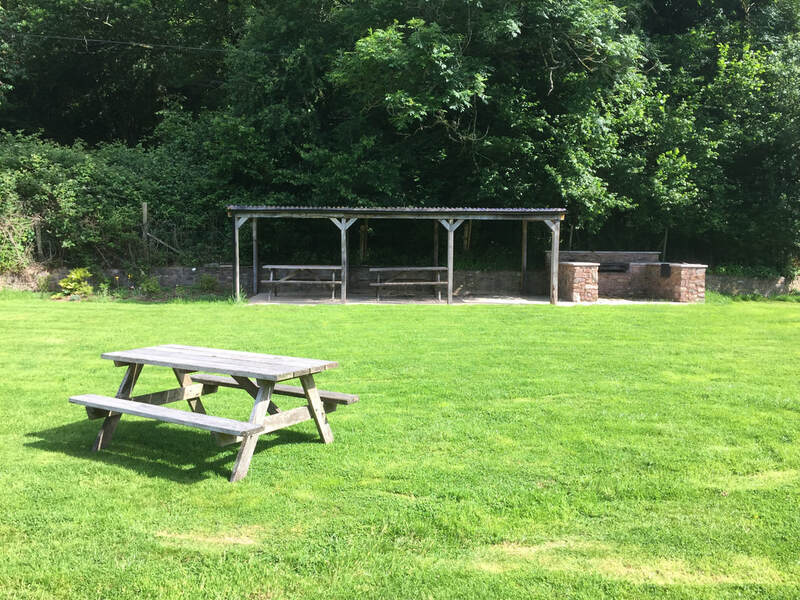 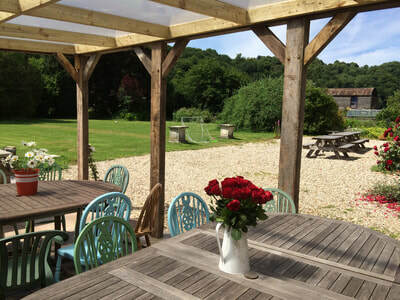 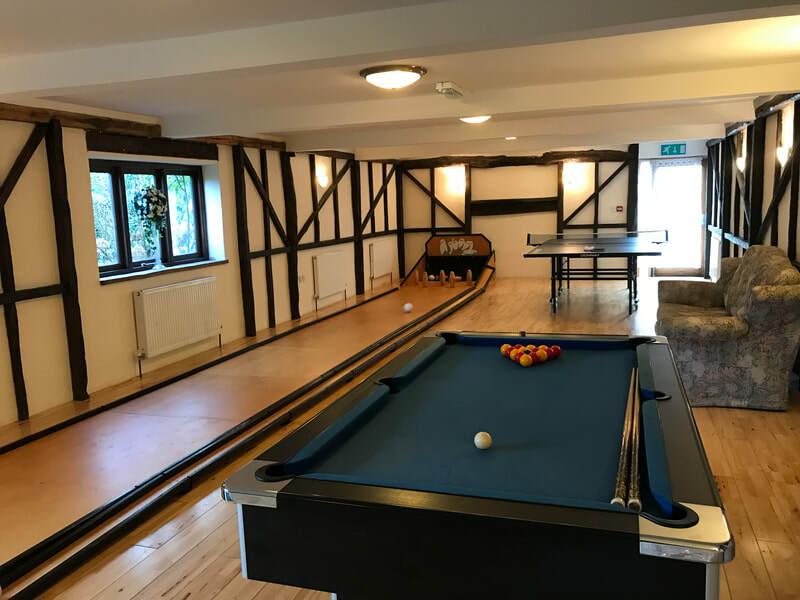 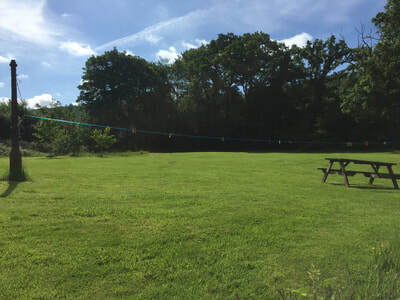 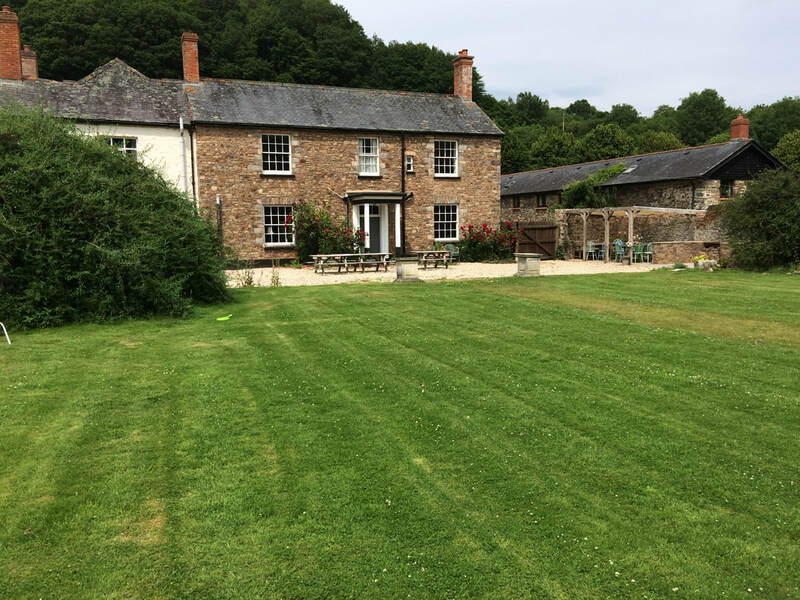 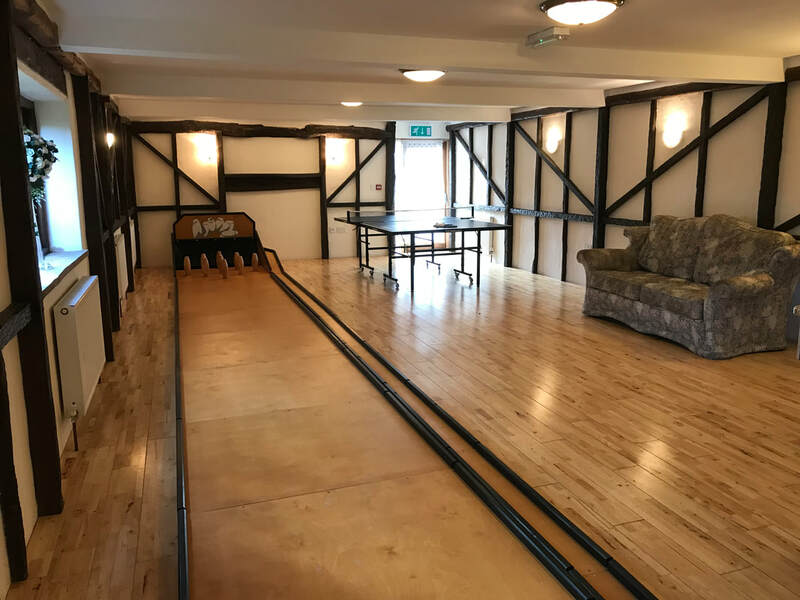 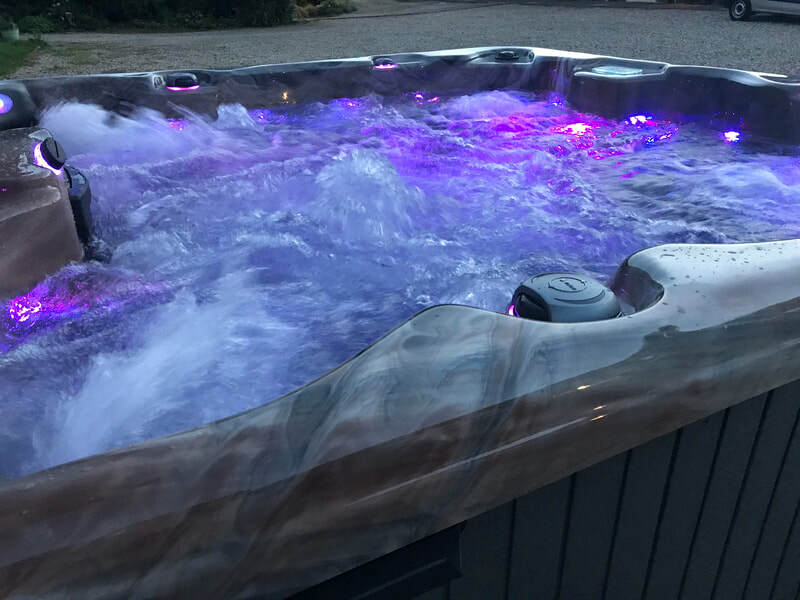 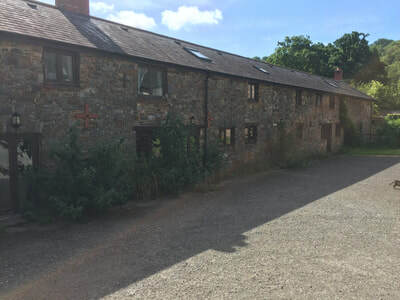 THE SITE CAN BE HIRED AS A WHOLE FOR 100 PEOPLE OR THE CONVERTED BARNS MAY BE HIRED INDIVIDUALLY TO SUIT YOUR GROUP SIZE. 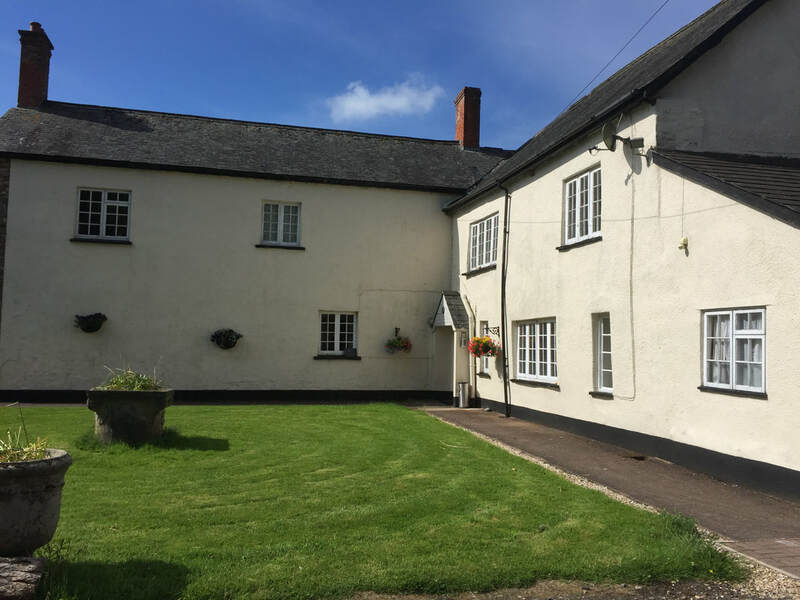 THE PROPERTIES ARE DUVALE BARN (42 MAXIMUM),ORCHARD BARN (29 MAXIMUM),DUVALE PRIORY (26 MAXIMUM). ​ PLEASE LOOK AT EACH INDIVIDUAL PROPERTY FOR ROOM DETAILS AND PHOTOS.